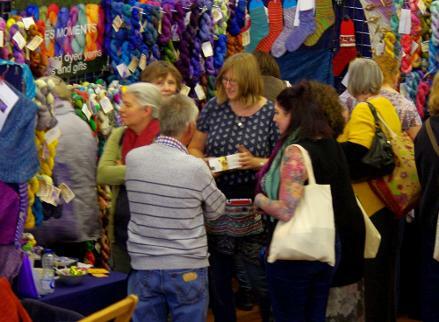 Our 2018 3 Bags Full Wool Market drew people from all over Cornwall and Devon again, with over 550 people attending, 220 of whom arrived in the first half hour. 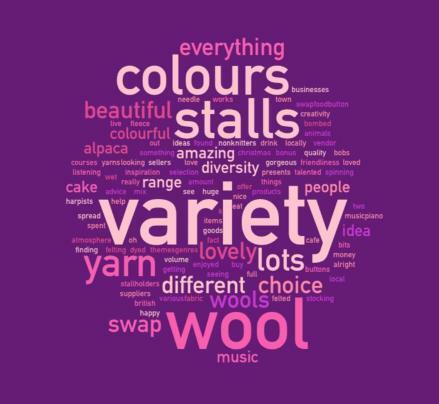 As you can see from the word cloud below, we got an enthusiastic response from those who came, who said they enjoyed “The variety of stalls - all gorgeous”, “The creativity and happy atmosphere”, “Everything! 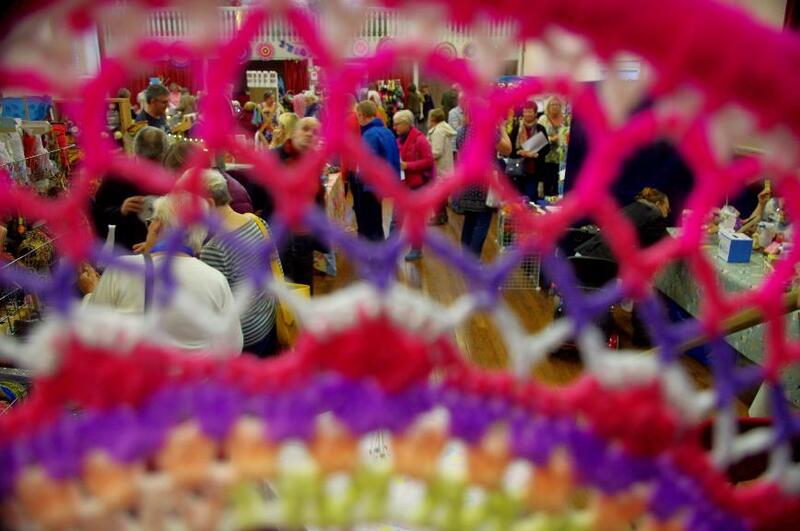 Friendliness of stallholders”. 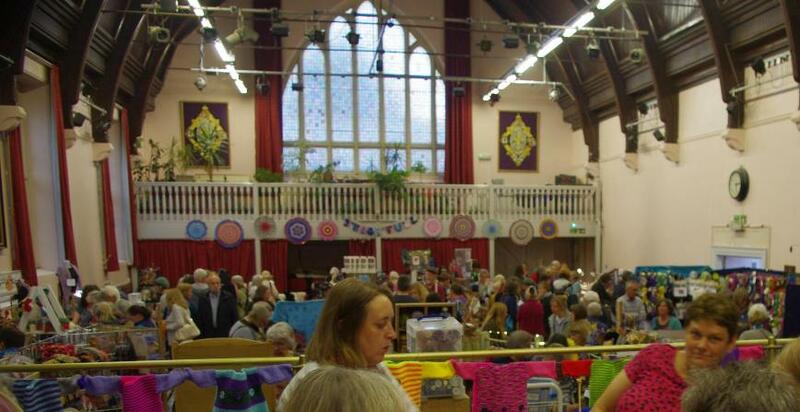 Some people did find it too crowded at the start and for 2019 we’ve moved to a Saturday with an earlier start and we’ll have the use of the whole of the refurbished Public Hall so it can be even bigger and better. 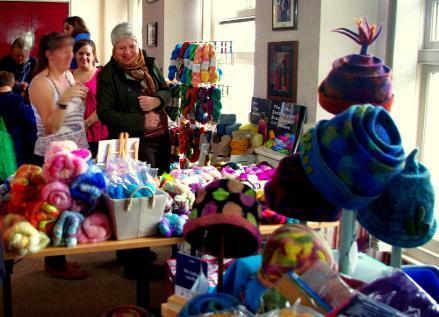 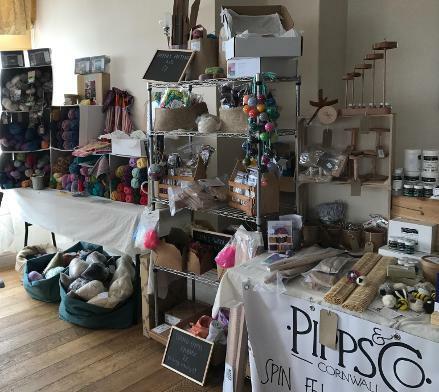 £400 was raised for the mental health charity MIND, mainly from the raffle and yarn swap. 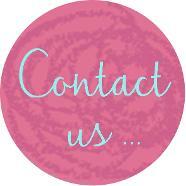 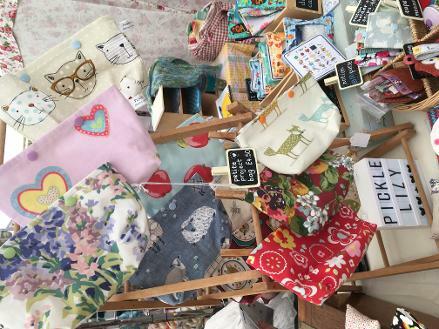 Page down to find out more about our wonderful stalls. 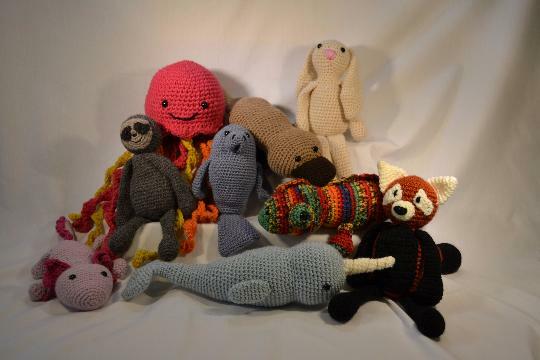 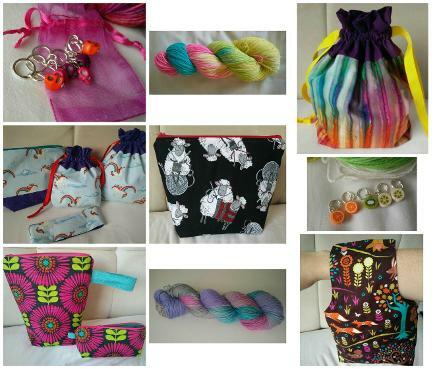 We create quirky, colourful and fun crochet kits suitable for beginners up to advanced crocheters. 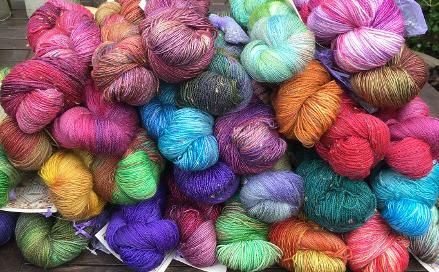 15% of our kit sales goes towards Untangled Support Groups, peer support for families experiencing pre and postnatal depression in Cornwall. 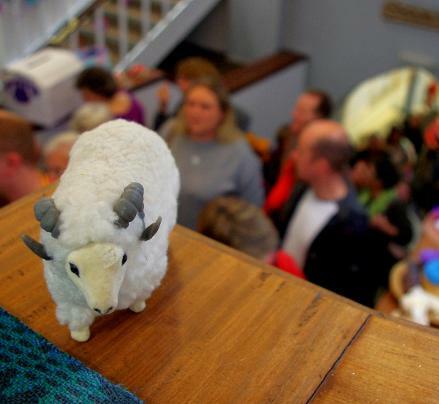 We have a flock of Jacob sheep in North Devon. 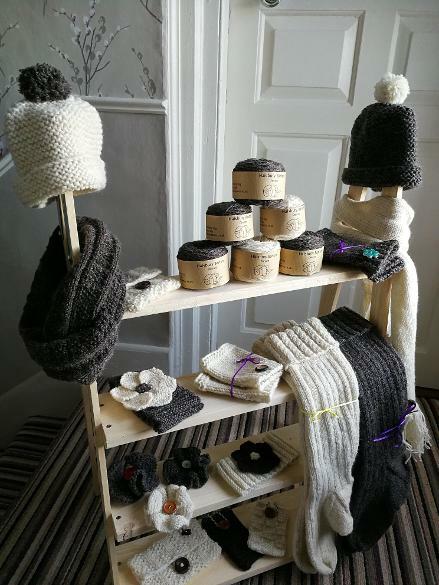 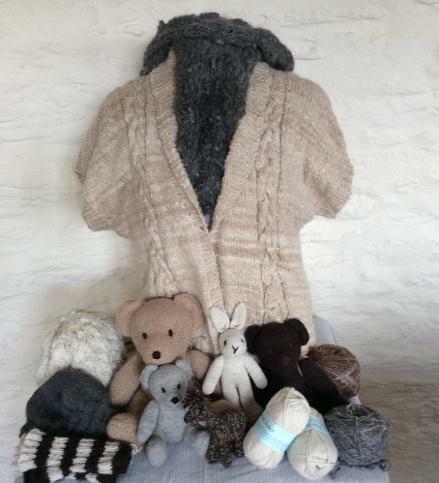 We have processed the Jacob wool into some luxurious items - throws, cushions and scarves in different designs. 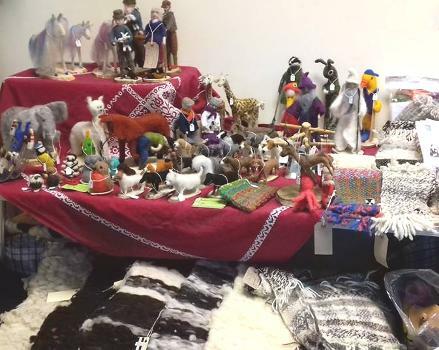 We also have some sheepskin rugs. 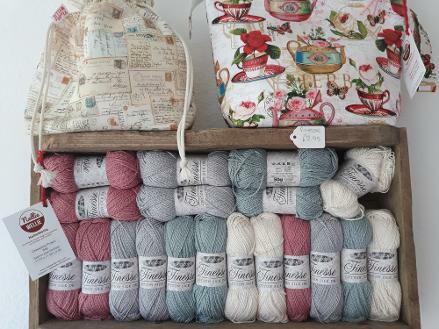 We now also have knitting wool available in double knitting 50g balls. 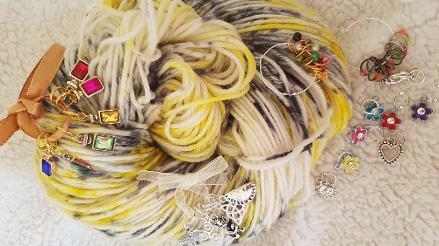 The yarn is naturally coloured white and grey. 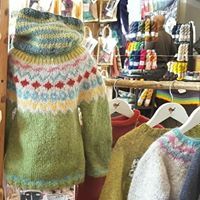 We are busy knitting items - hats, gloves, snoods, neckwarmers, children's cardigans, children's ponchos and adults' walking socks. 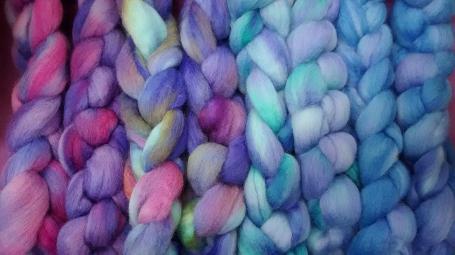 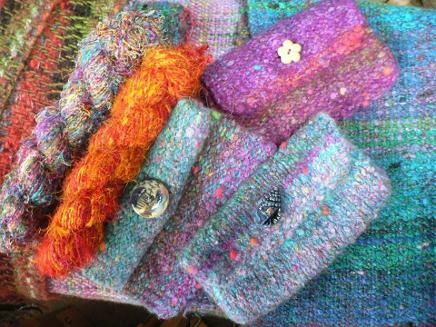 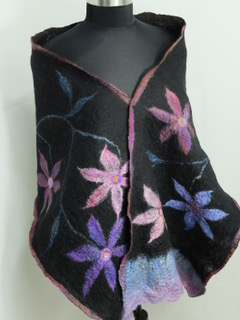 Delicious hand dyed wool tops for fibre artists, felters and spinners. 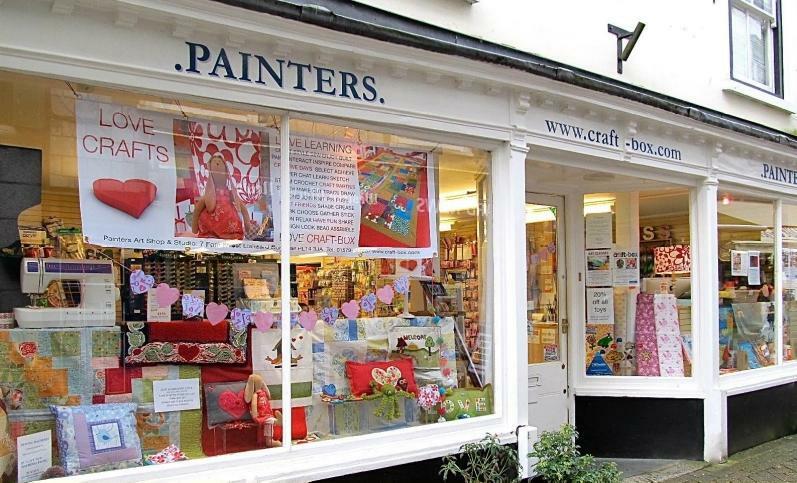 Painters is an art and craft materials shop in Fore Street, Liskeard and well worth a visit when you're in town for the Wool Market. 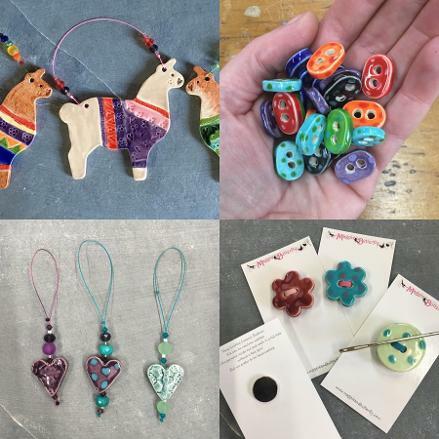 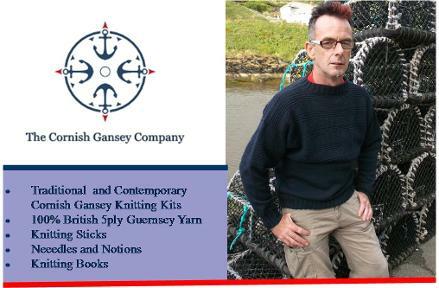 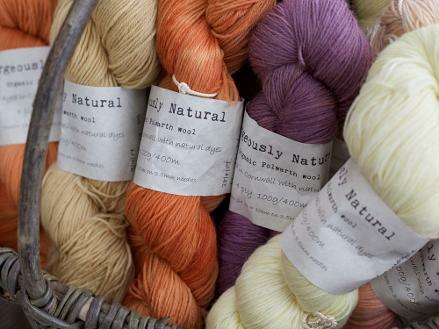 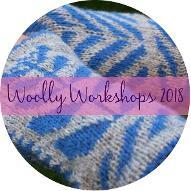 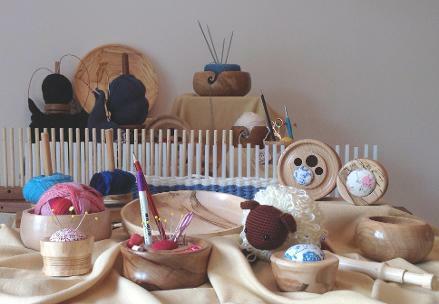 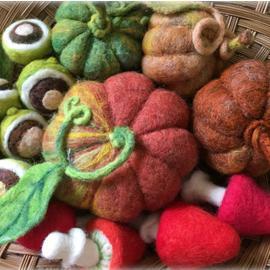 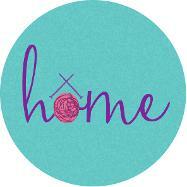 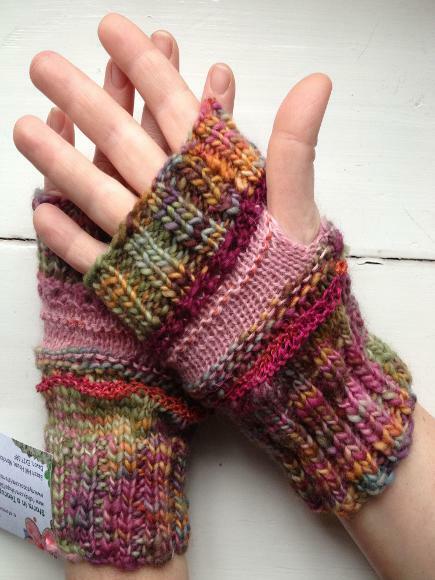 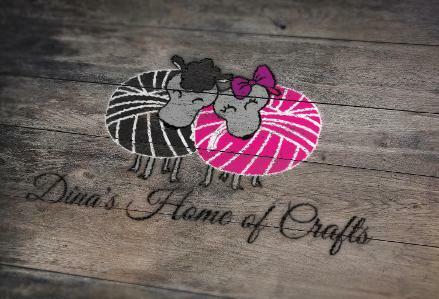 Their stall will feature acid dyes (for wool and silk), hand dyed yarns and threads, fabric, and felting supplies.